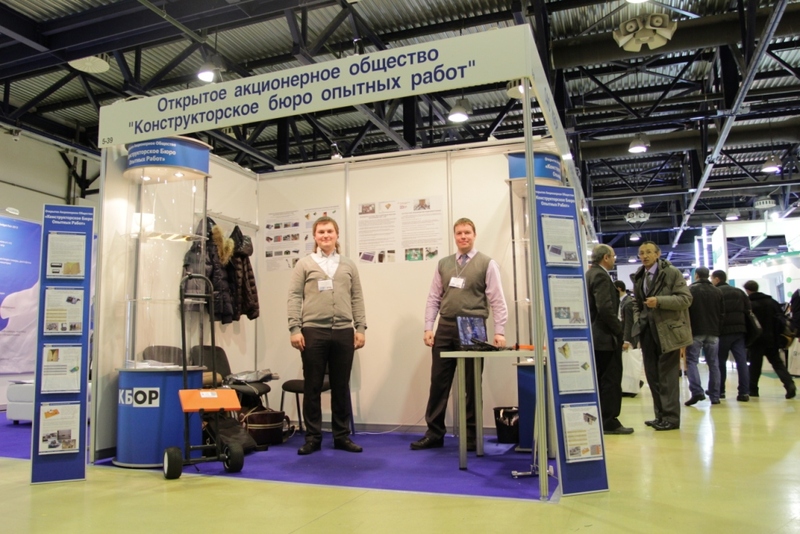 Participation in the “New Electronics – 2013” and “ExpoElectronica – 2013” exhibitions – Ледомер. Георадар. Контрольно-индикационный прибор Пикор-Лед. Официальный сайт ООО "ФПК "ЭСТРА" производителя георадара Пикор. 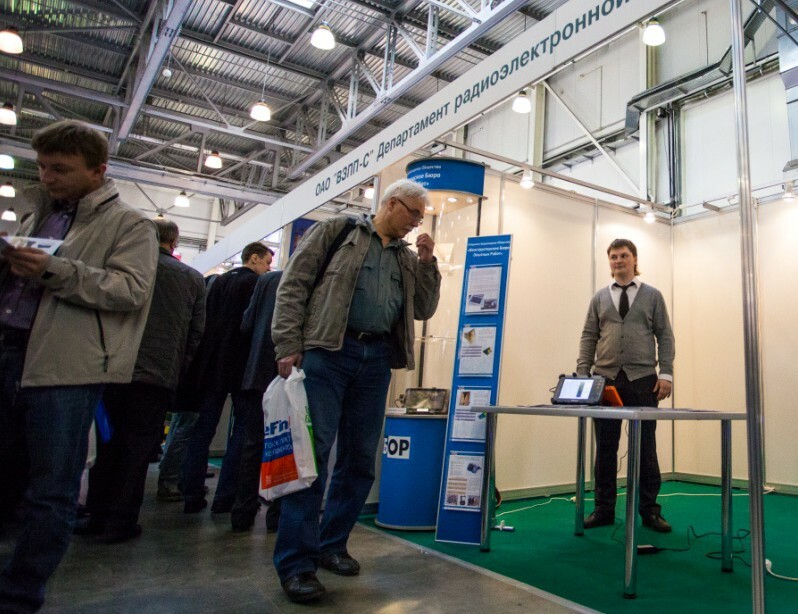 In March-April 2013 KBOR together with a partner FIC ESTRA took part in two major exhibitions of electronics in Russia, New Electronics - 2013 and ExpoElectronica - 2013, which took place in Moscow in Expocentre and Crocus-Expo. 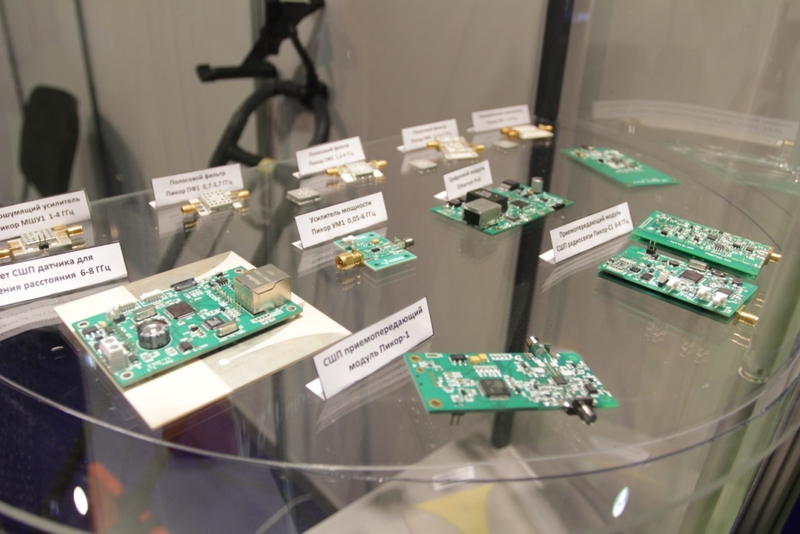 On the stand of the companies it was represented the range of high-tech electronic products - antennas, ultra wideband radar and radio modules - transceivers, amplifiers, filters, etc. Much interest was aroused to the pavement survey device PicoR-Avtodor and through-wall imaging device PicoR-Bio. At the exhibitions it has concluded a number of contracts for the purchase of products, execution of new development, conducted negotiations on attracting investment in new projects.